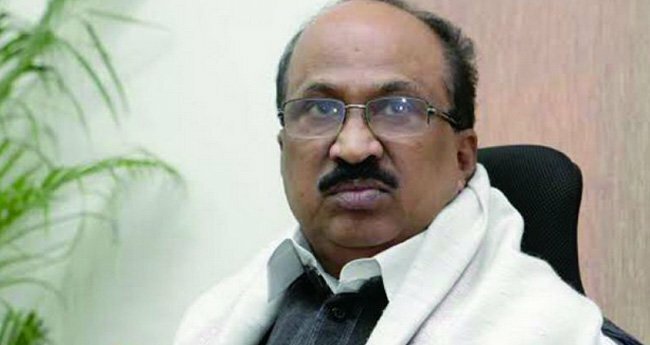 New Delhi: Senior Congress leader K V Thomas Saturday said he has been denied party ticket from the Ernakulam seat and accused the party of injustice. The former Union minister, who has represented the Ernakulam Lok Sabha constituency five times, was talking to reporters after a meeting of the Congress Central Election Committee here, chaired by party chief Rahul Gandhi. The Congress, however, has not not made its list public. Thomas said he is not retiring from public life and will chart his course soon in case the party does not want his services. 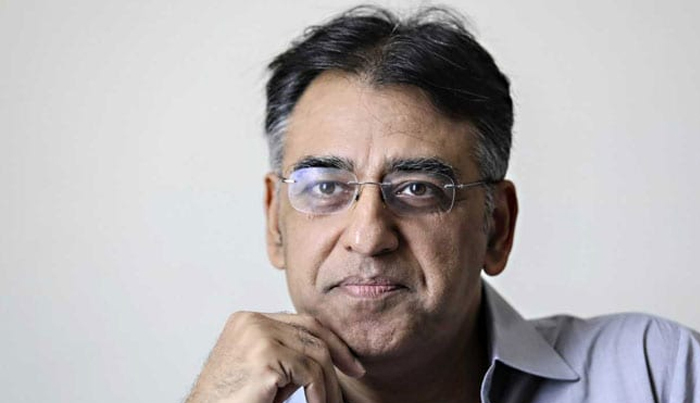 The senior party leader has held several key portfolios in the Congress-led government and till some time ago was the chairman of the Public Accounts Committee (PAC). Thomas has also been a member of the state assembly twice. "I am shocked and pained. Injustice is done to me. I am not part of any group. I will continue in active politics," he told reporters. "I don''t know what mistakes I have committed (for being denied the seat). I am 72 now, that is not my mistake," Thomas said. The former minister said he had taken all necessary steps for facing elections and he hoped the party would tell him his mistakes. "If the party doesn''t want my service, I have clear views on how to go about in social and political life," he said. Asked whether he would join the BJP, if invited by it, he said, "I haven''t taken any such decision. This is not the time to take such a decision. I was born in a Congress family." He said he was always grateful to UPA chairperson Sonia Gandhi who made him a minister in the UPA government and chairman of the PAC during the NDA rule. The CPI(M) has fielded its state secretariat member and former Rajya Sabha MP P Rajeev from Ernakulam LS seat.